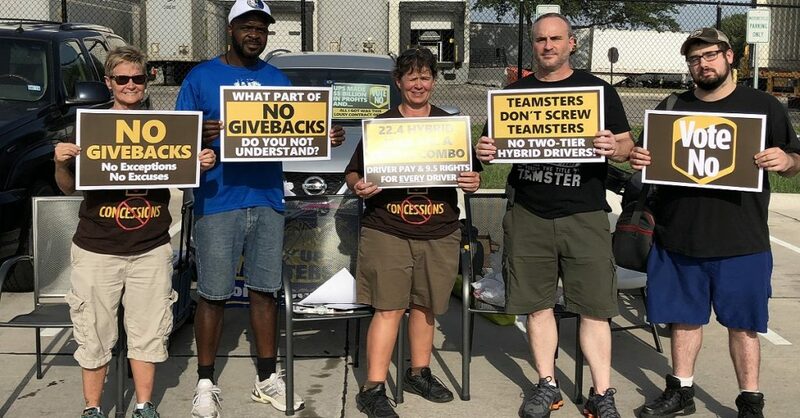 Despite a majority of voting Teamster members rejecting their contract, the Teamsters union imposed the contract on UPS workers in Upstate and Western New York. 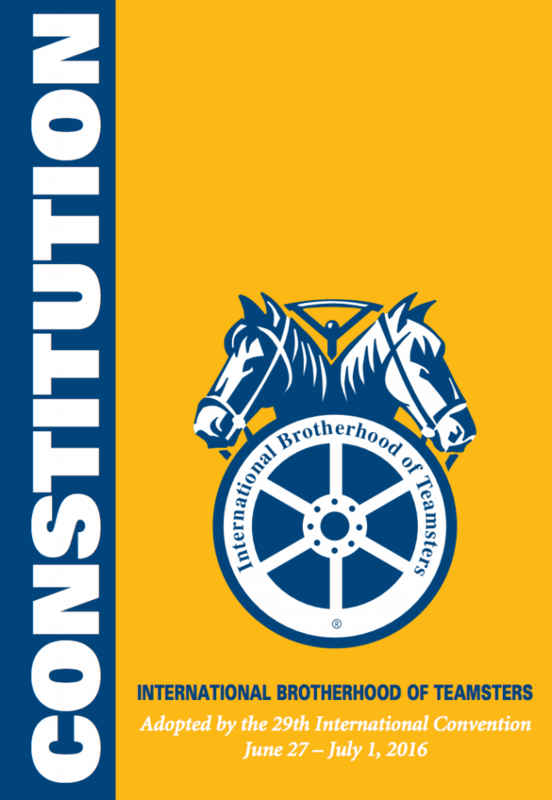 Much like what occurred with the International Brotherhood of Teamsters’ national contract with United Parcel Service (UPS) last year, the Teamsters union leadership has announced ratification of a supplemental contract affecting members in Upstate and Western New York state, according to several sources. 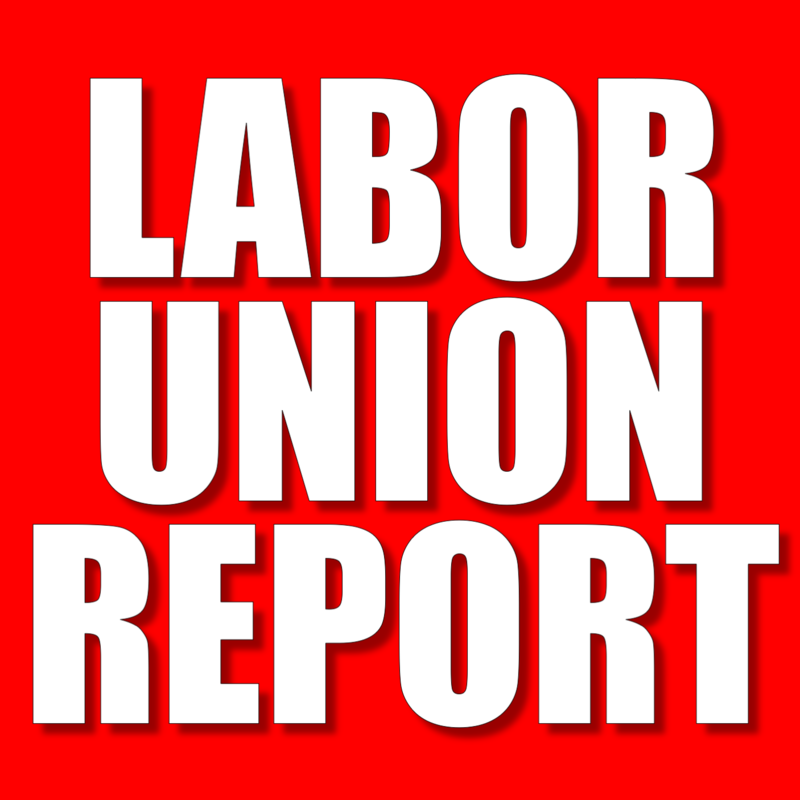 The contract’s ratification comes despite a majority of members rejecting the contract. 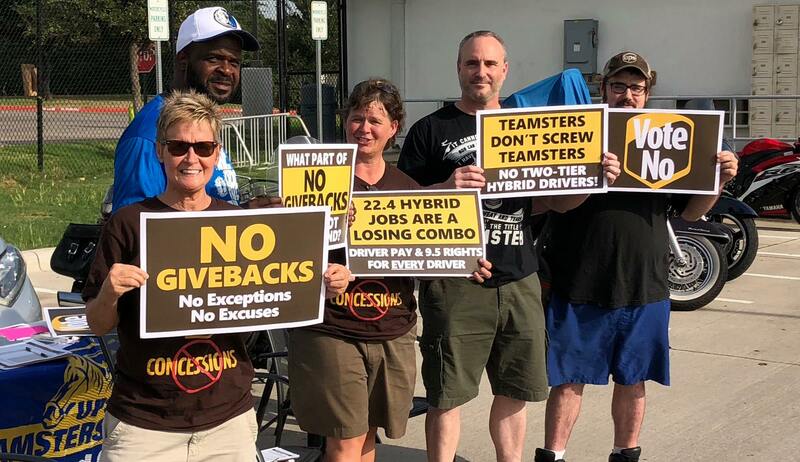 “In response to massive concessions, UPSers in Western and Upstate New York widely rejected their contract supplement by over 65%, with over 46% turnout, on February 5. 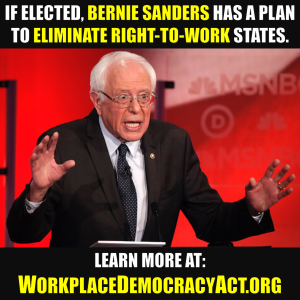 Members rejected this proposal outright in the face of pressure by the national leadership and promises of retroactive paychecks coming sooner,” states Fight Back News. Although it may not affect this round of talks with UPS, according to the Teamsters for a Democratic Union are “organizing” to make changes to the Teamsters’ constitution at the next union convention.